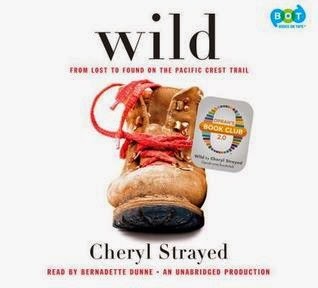 Just finished "Wild" by Cheryl Strayed on audio this morning, so I'll have to pick something new for my train ride home this weekend. Still working on the NPH autobiography in print, and "The Best American Nonrequired Reading of 2014" in ebook. Amazon and Hachette have reached an agreement. The Guardian reports on a letter campaign by authors to support persecuted writers around the world. A debate rose across the bookternet this week after the Atlantic published a piece imploring readers to "Finish That Book!" A Book Riot contributor replied "Reading is Not a Chore." Which group do you agree with? Penguin Random House announced National Readathon Day, which will take place Jan. 24 from noon to 4pm and raise money for the National Book Foundation. What a wonderful idea!